CORSIER-SUR-VEVEY, Switzerland (January 1) - With the 2018 wrestling season officially at a close, United World Wrestling has awarded "Best Wrestler of the Year" honors to David TAYLOR (USA) for freestyle, Petra OLLI (FIN) for women's wrestling, and Peter BACSI (HUN) for Greco-Roman. The award was based on the number of ranking points each of the wrestlers attained over the course of the 2018 season. A majority of points were earned at the world and continental championships, with additional points earned at a number of style-specific Ranking Series tournaments around the world. For their efforts, Taylor, Olli and Bacsi each received a 10,000 CHF prize from United World Wrestling. 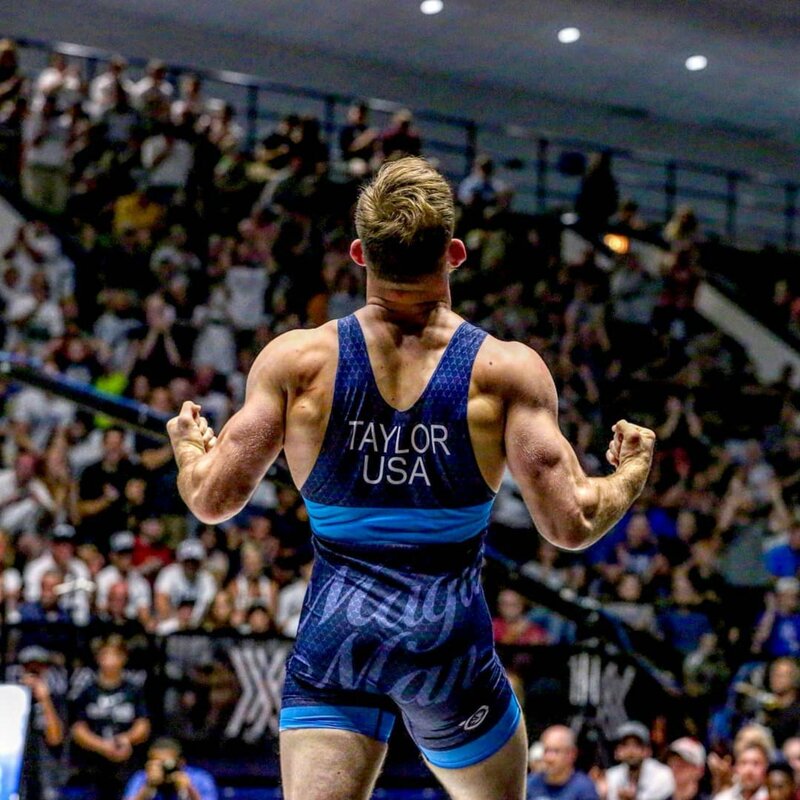 Taylor, the 86kg world champion in freestyle finished the season with 112 total ranking points. 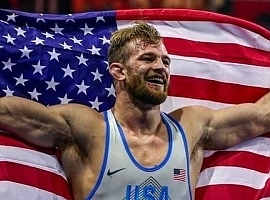 In addition to his world title Taylor took gold at 2018 Senior Pan-American championships, the Ivan Yariguin (Ranking Event), and the Yasar Dogu (Ranking Event). Taylor didn't lose a match all season. "I'm really grateful for the opportunity to compete for the USA and represent the Nittany Lion Wrestling Club," said Taylor. "I wouldn't have been able to reach this point without my coaches, training partners, and the treigning lab. I'm honored to be the wrestler of the year and look forward to 2019!" The NLWC had an outstanding weekend with three wrestlers winning Gold Medals at the Pan American Championships in Lima, Peru! 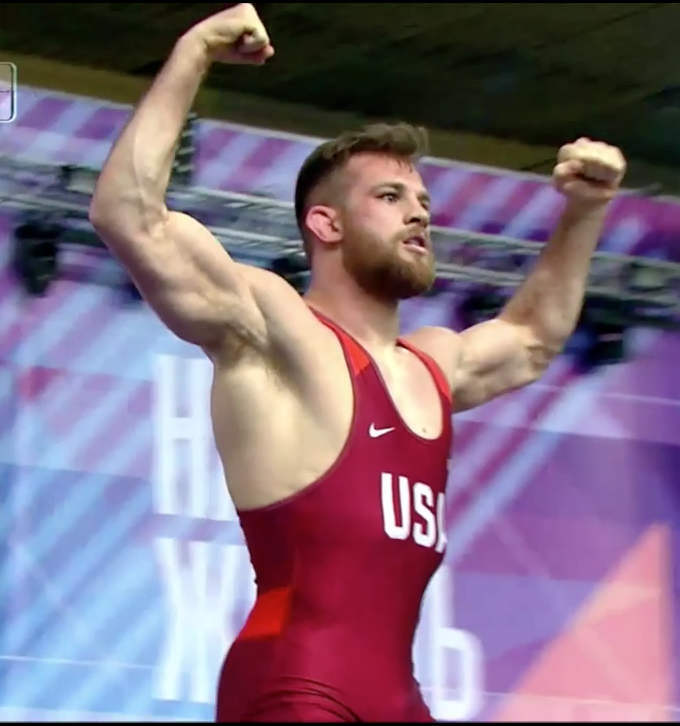 One week after capturing a U.S. Open National Championship, Resident Athlete Ben Provisor (87 kg/192 lbs.) won a Bronze Medal in the Greco-Roman Championships. Ben had three wins on his way to the bronze. Ben was not expecting to compete in freestyle also, but after the U.S. team's J'den Cox became sick, Ben moved up to 92 kg (202 lbs.) and competed in the freestyle tournament. In an impressive performance, he then tech his way through the freestyle bracket to capture the Gold Medal. 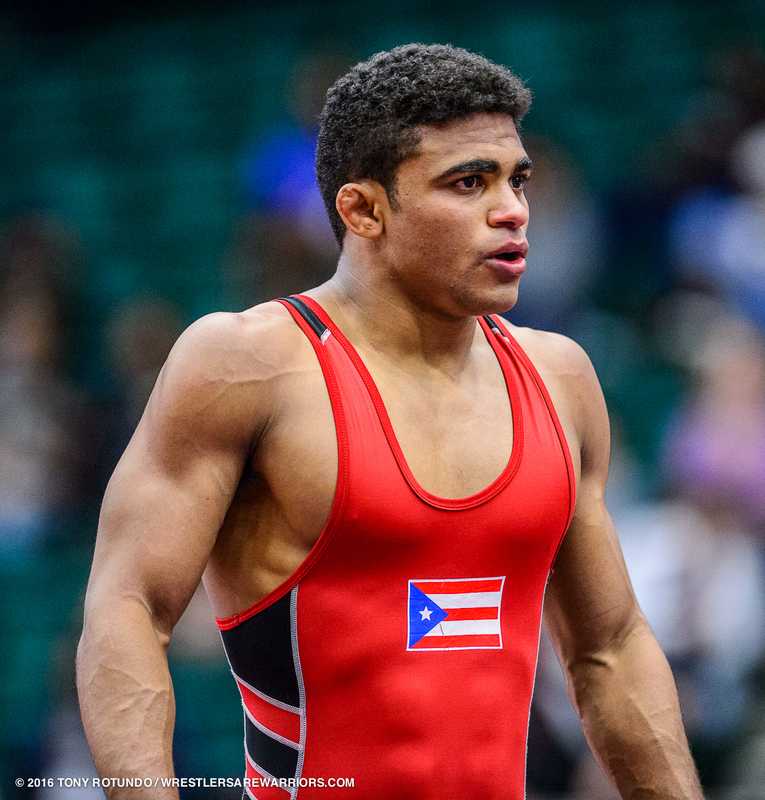 Collegiate wrestler Mark Hall also competed under the NLWC banner for team U.S.A. at the Pan American Freestyle Championships. Mark dominated the competition to win a Gold Medal at 79 kg/174 lbs. Congratulations to all three NLWC Wrestlers on outstanding performances at the Pan American Championships! 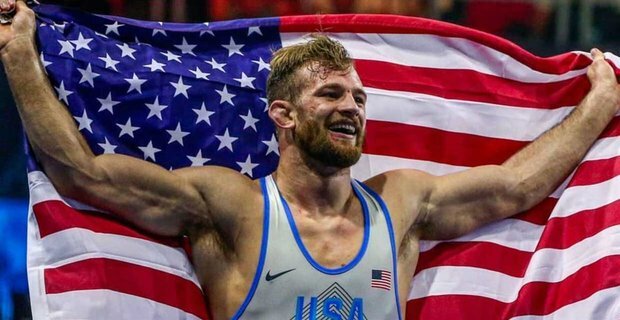 Matt Brown (representing the U.S. Army WCAP) had a very successful weekend at MCB Camp Lejeune, N.C. Matt won a gold medal at 79 kg/174.1 lbs., leading the U.S. Army team to its 17th straight U.S. Armed Forces freestyle title. As a member of the U.S. Army World Class Athlete Program, Matt continues to train at the NLWC's Olympic Regional Training Center. Congratulations Matt! Several NLWC Resident Athletes also had fine performances at the Outstanding Ukrainian Memorial Tournament in Kiev, Ukraine. Franklin Gomez placed second at 74 kg/163 lbs. with his only loss being to former World Champion and Olympic Medalist Frank Chamizo of Italy. Riley Lefever also wrestled very well, placing third in a tough 92 kg/202 lbs. weight class. Riley dropped a close decision to fellow American J'den Cox but defeated #10 in the world Pavlo Olejnyk (Video Below). Josh Rodriguez, competing at 57 kg/125 lbs., had several good wins and placed fifth. Nico Megaludis competing at 61 kg/134 lbs. dropped his first match and didn't get a chance to wrestle back after his opponent failed to make the finals. 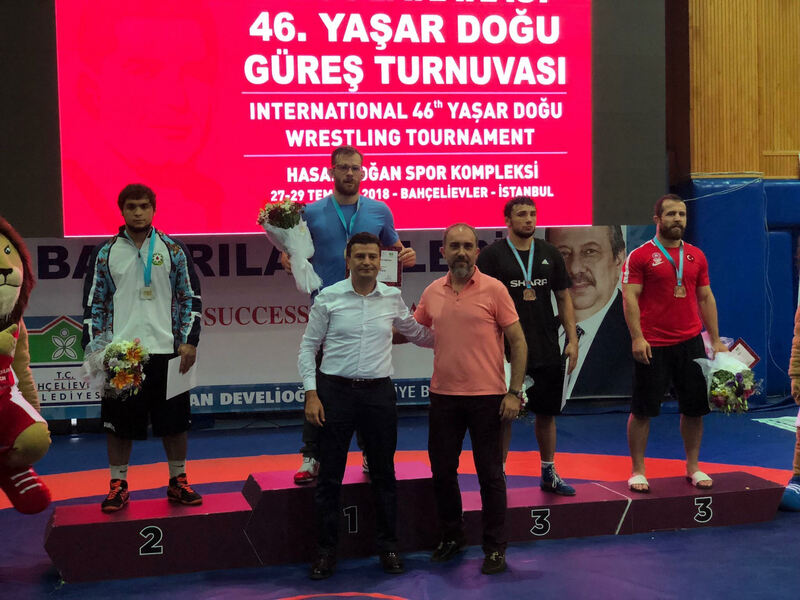 Ben Provisor, competing at 87 kg in the Thor Masters Tournament in Nykobing Falster, Denmark finished in eighth place in a top Greco-Roman tournament. Congratulations all of the NLWC Resident Athletes on their fine performances!